Publisher’s Reno Project: This Just In! Let there be light! 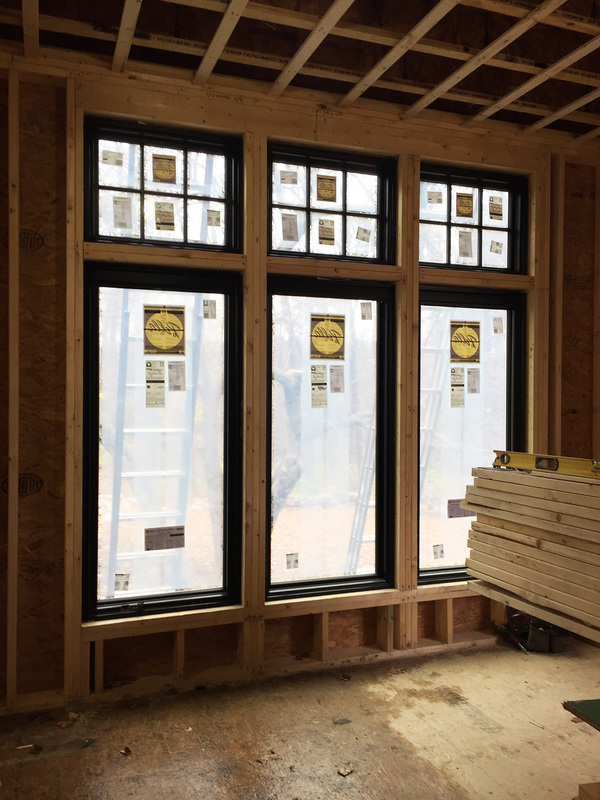 Pella Windows & Doors has made a special delivery to BDG Publisher Melanie Perillo’s house, and we’re happy to report that the “house she’s adding to her addition,” ahem, is now blessed with floor to ceiling windows and lots of natural light. In all seriousness, her new kitchen renovation is really shaping up— and in short time—and it’s exciting to see the black-framed windows now in place. Pella’s Architectural Series windows will look smashing alongside the atrium skylight that will be coming down the pike. We’ll be sure to update you once the hole in her roof becomes a ceiling to the sun and stars.